This forum contains 165 topics and 318 replies, and was last updated by Randy Foster 1 day, 15 hours ago. 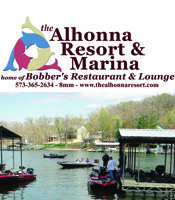 1995 Champion Boat For Sale In Columbia, MO $12,900 – Nice!! April Video With Vern Jaycox.